Saudi Arabia is going to Reduce oil Production. 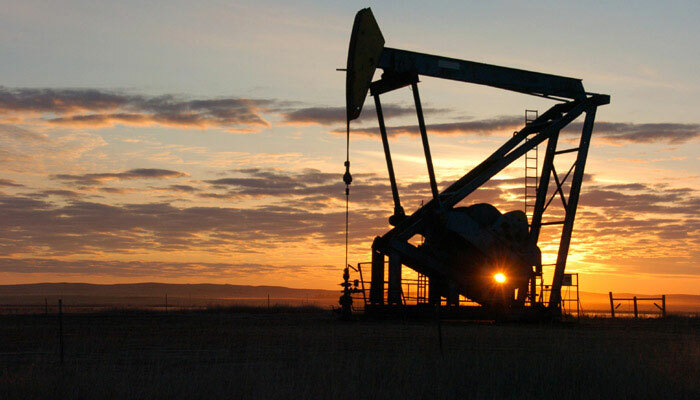 Saudi Arabia is planning to reduce the oil production of the country considerably. The reason for this is the decision by the American government to approve eight countries to continue to buy oil from Iran, according to the reports on Saturday. the oil price has declined significantly in recent weeks. at the moment a similar barrel can be bought for 59.59 pounds, a decrease of more than 16 percent. By reducing the supply of oil, Saudi Arabia hopes to increase the oil price. declared on 6 December that oil production would be reduced by 1.4 million barrels per day. The message comes at a time of rising pressures between Saudi Arabia and the US. that Saudi Crown Prince Mohammed bin Salman commissioned the murder of journalist Jamal Khashoggi. Khashoggi was a columnist at the American newspaper. The American president Donald Trump has also shown a negative opinion about a cutback in oil production. In a tweet, he notified of higher oil prices as followed by a smaller supply.